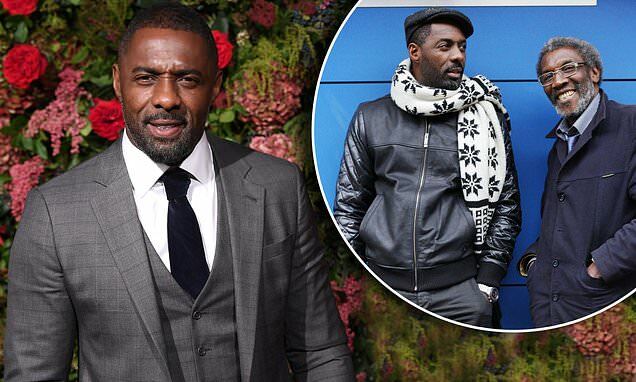 Idris Elba has heartbreakingly revealed that watching his father Winston die of lung cancer was a strong reminder that we only get one life to live. The 46-year-old actor told the Hollywood Reporter that he was devastated that plans he made with his late father never came to fruition and that he didn't get to show him 'the fruits of his labour'. The Luther star said that this encouraged him to get the words 'one life' tattooed on his arm, so that he doesn't forget to grab every opportunity thrown at him. Idris' father was also his inspiration for playing Nelson Mandela in the film of his life, Mandela: Long Walk To Freedom.